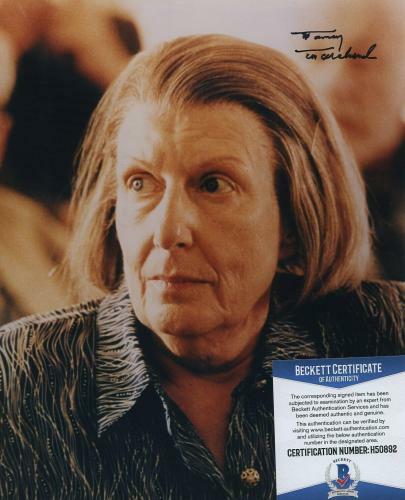 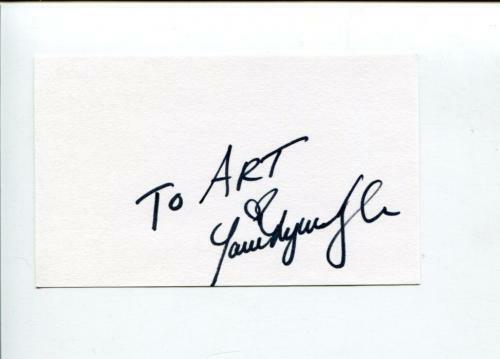 Nancy Marchand Signed Photo The Sopranos Livia Soprano Rare Rare Rare!!! 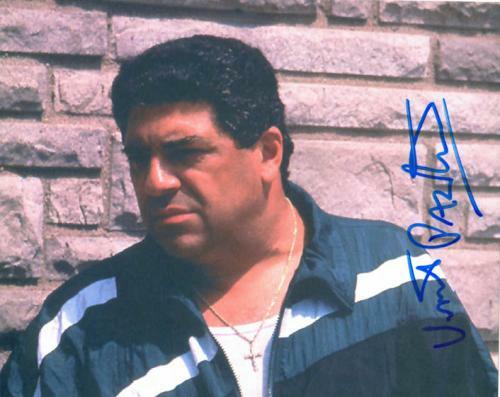 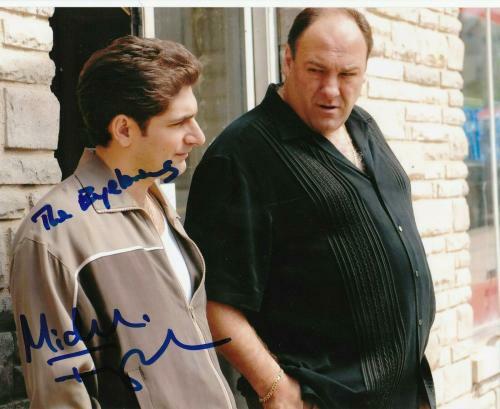 A crime drama TV series revolving around the lives of a New Jersey-based Italian American family, The Sopranos took HBO by storm from 1999-2007. 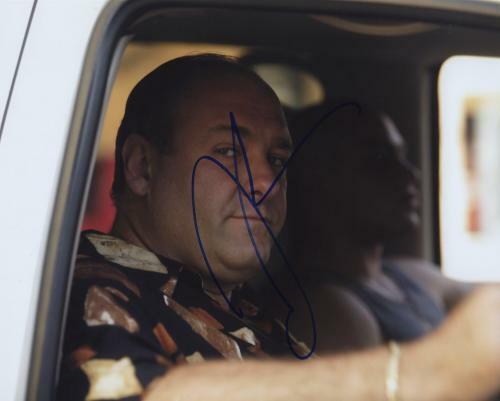 Starring the late James Gandolfini as Tony Soprano, the show portrays difficulty he faced when trying to balance home life and mafia-related criminal activities. 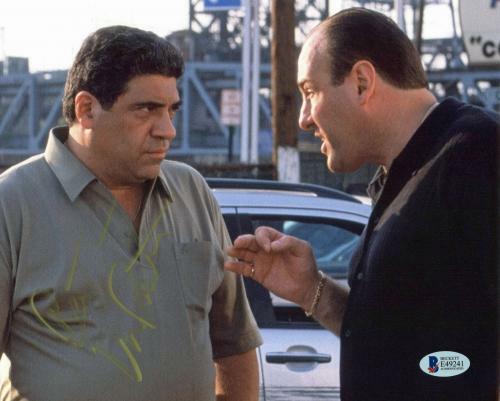 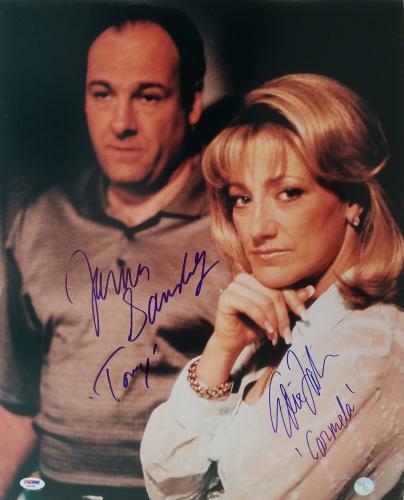 Along with Gandolfini, The Sopranos saw many talented actors, including Edie Falco, Lorraine Bracco and Michael Imperioli. 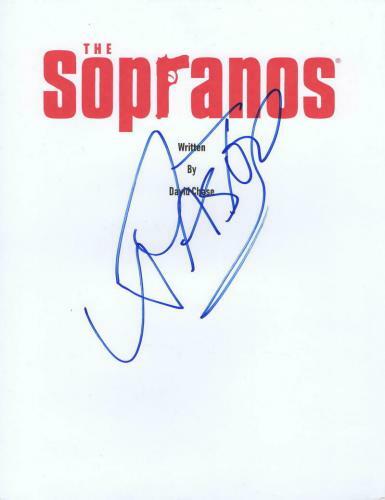 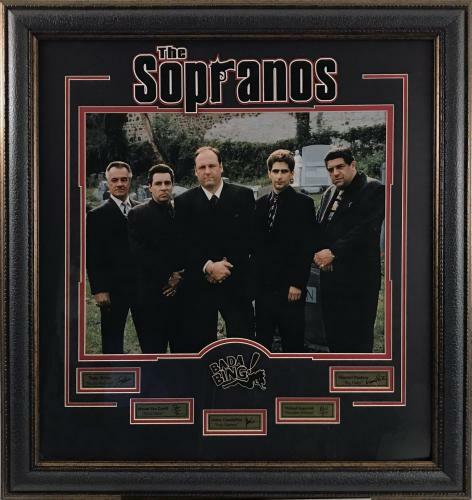 Winning 21 Primetime Emmys, five Golden Globe Awards and heralded as the best TV series ever created, Soprano memorabilia is highly valuable for any fan. 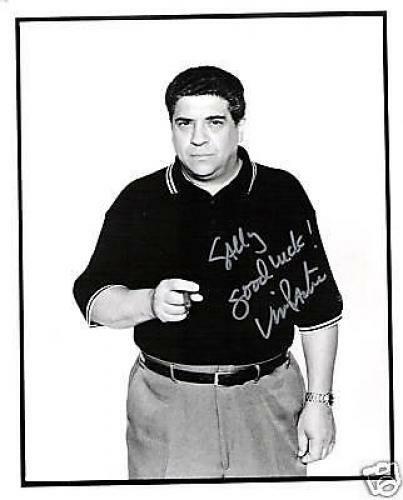 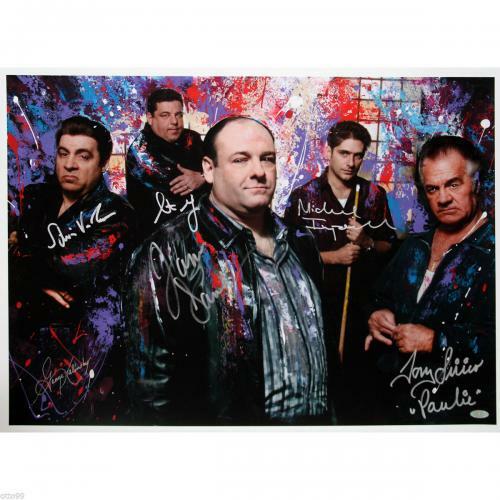 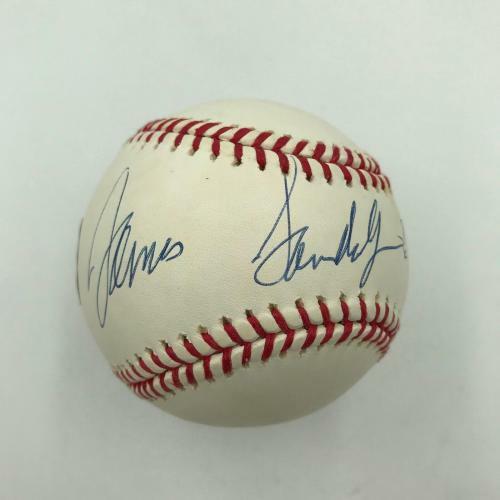 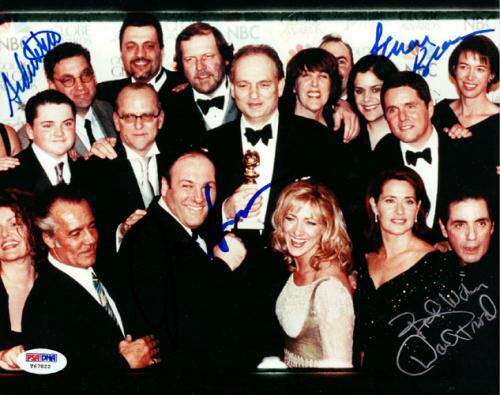 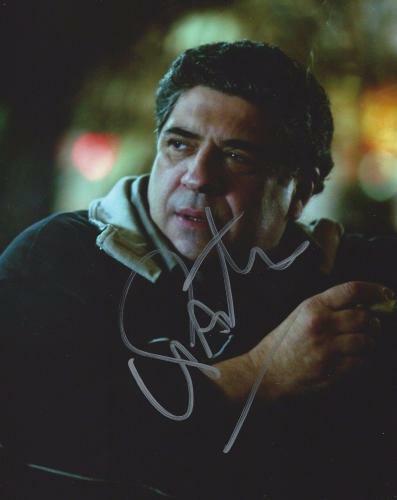 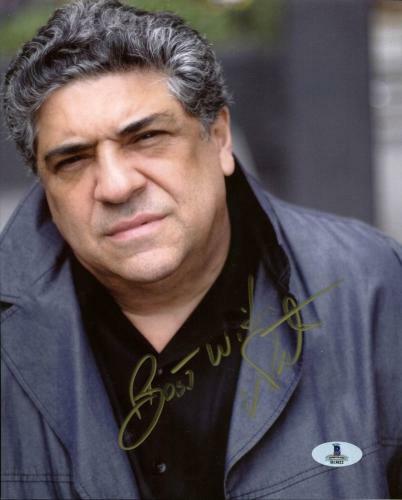 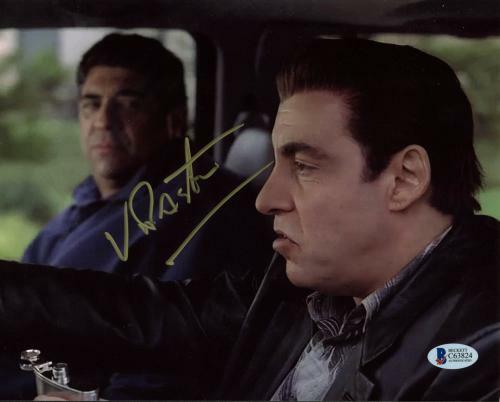 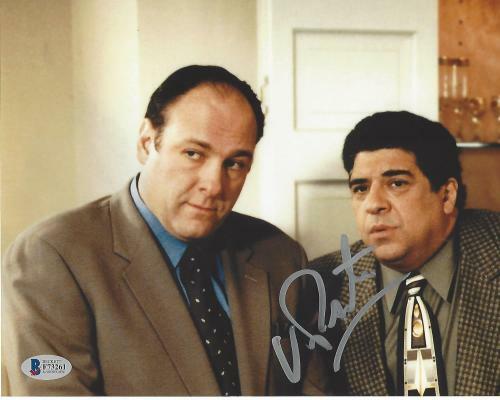 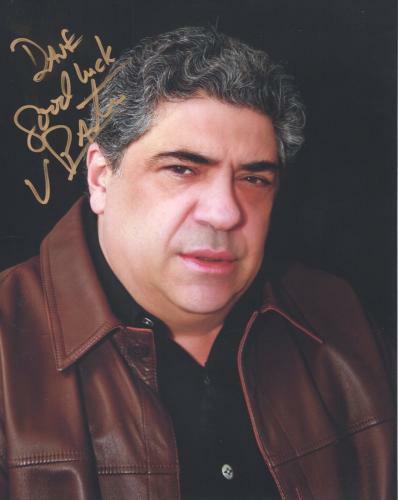 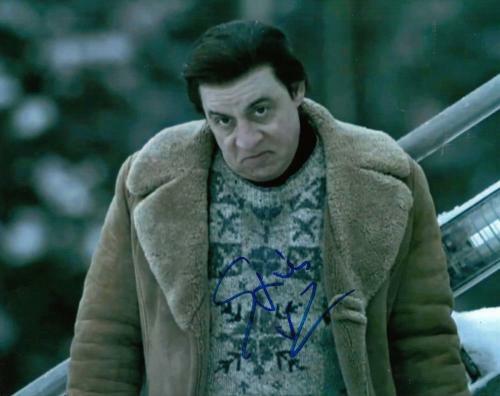 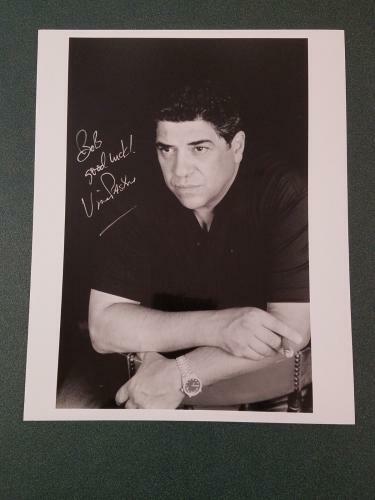 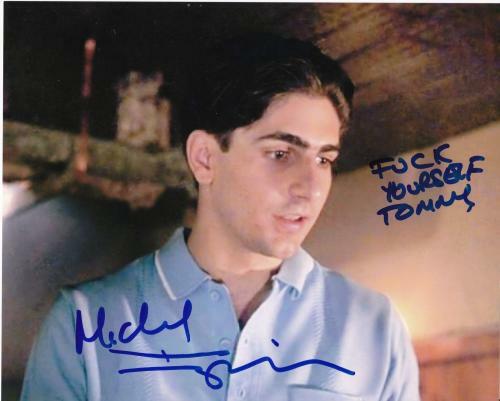 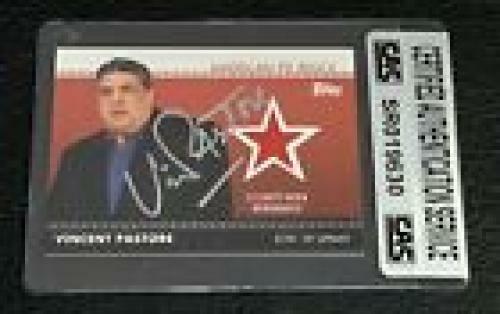 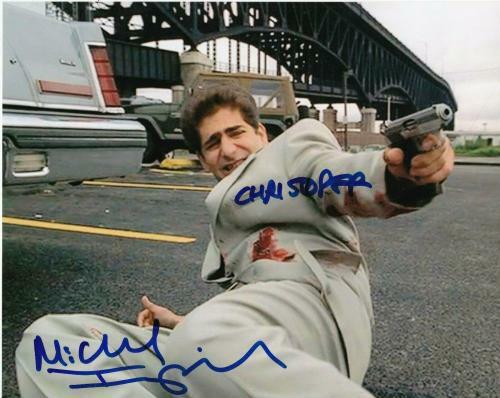 Whether searching for a framed cast photo or an autographed magazine cover, HollywoodMemorabilia.com is your one stop shop for all authentic Sopranos memorabilia. 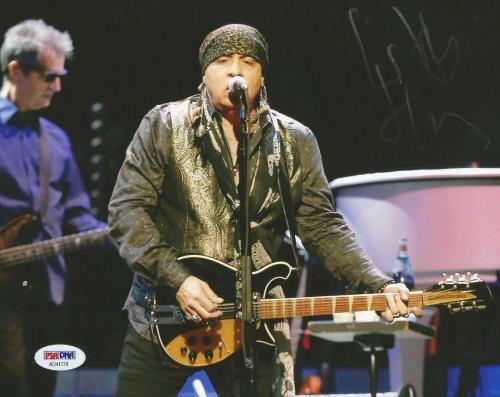 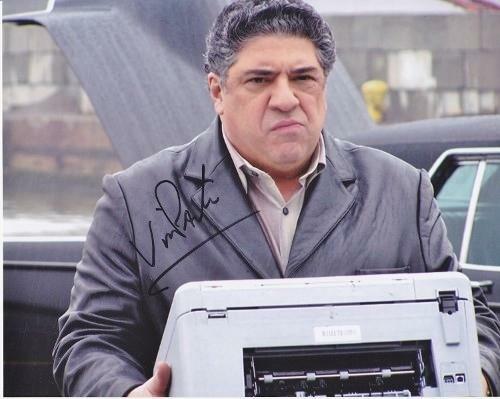 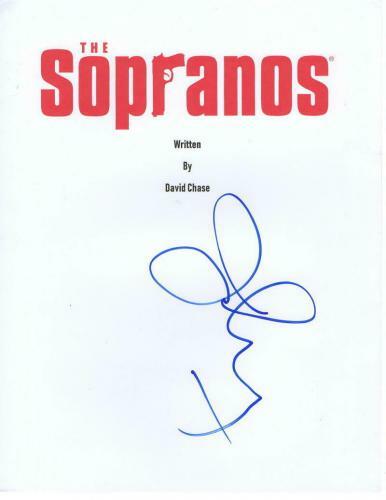 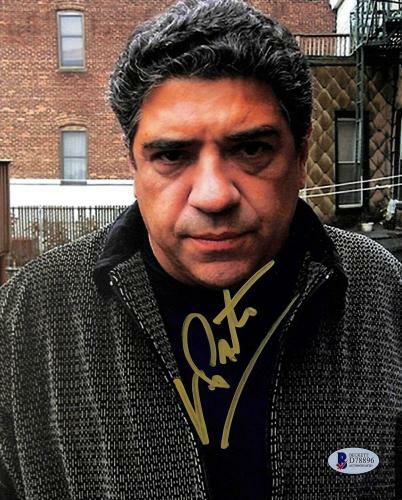 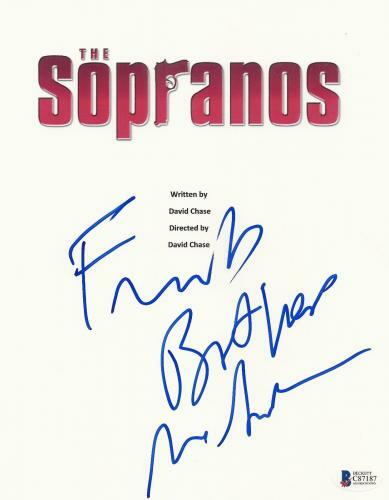 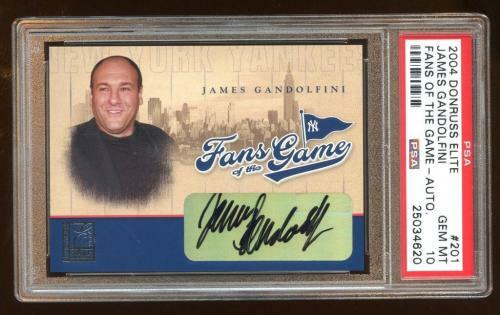 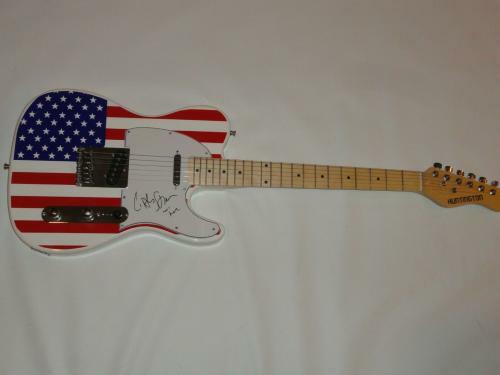 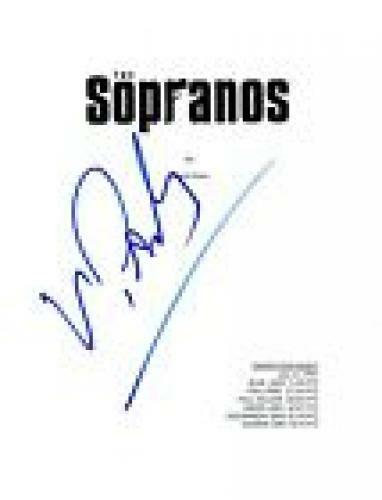 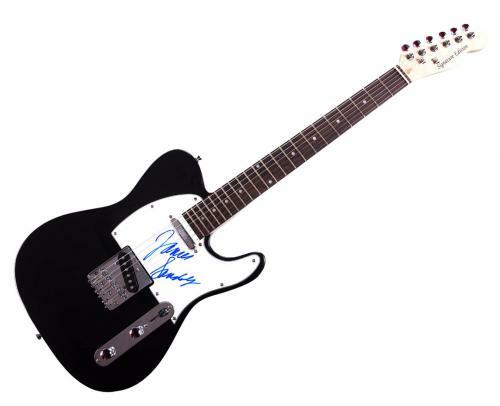 Opt for a more unique twist of memorabilia with a James Gandolfini signed guitar or a David Chase signed script plot, a truly valuable asset to own. 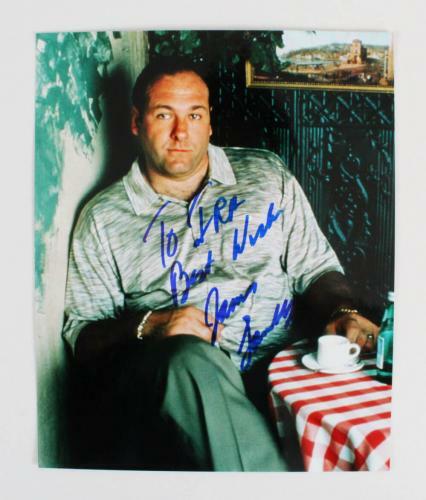 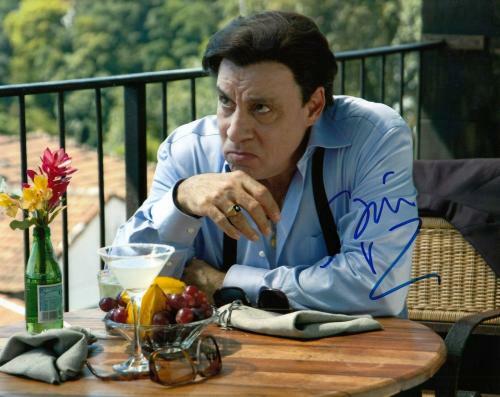 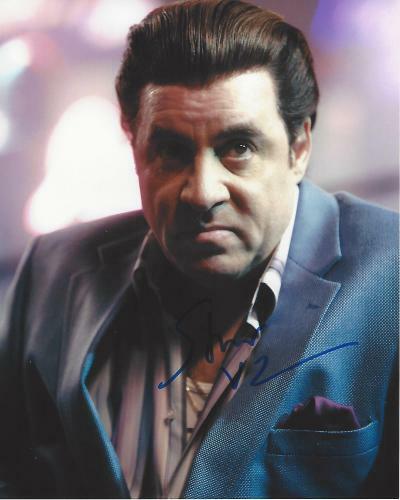 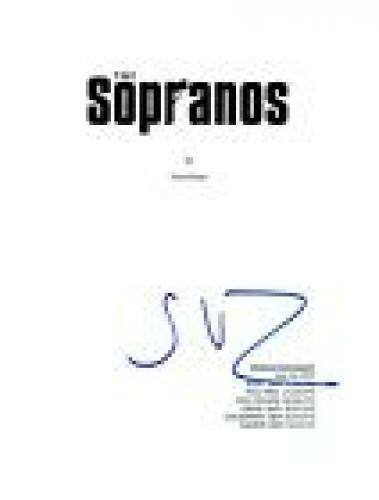 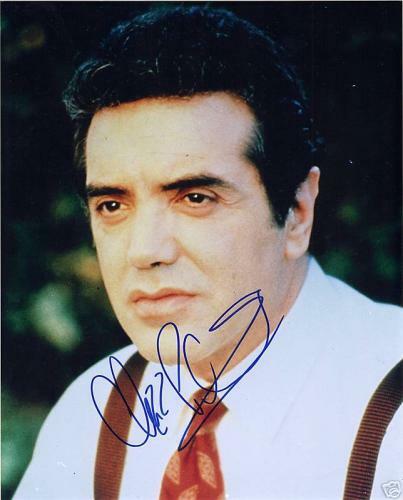 Make an investment that matters; purchase Sopranos memorabilia today before the product offering runs dry. 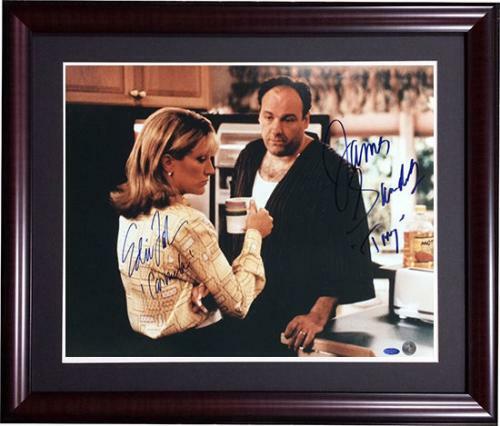 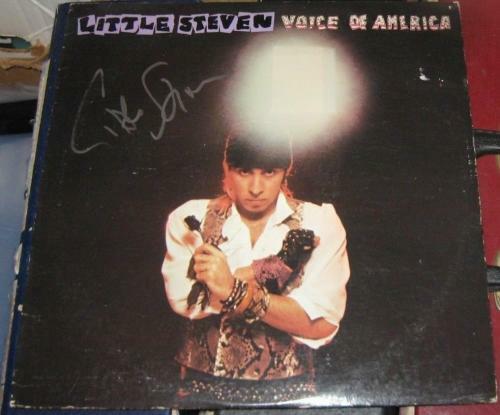 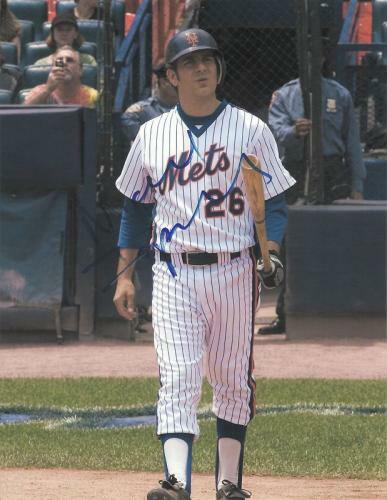 Enhance any home, office or man cave with memorabilia sure to increase a collection’s value. 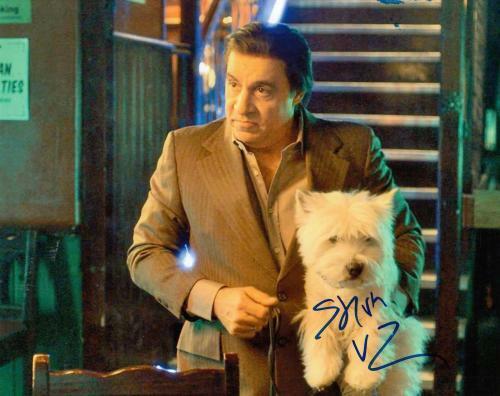 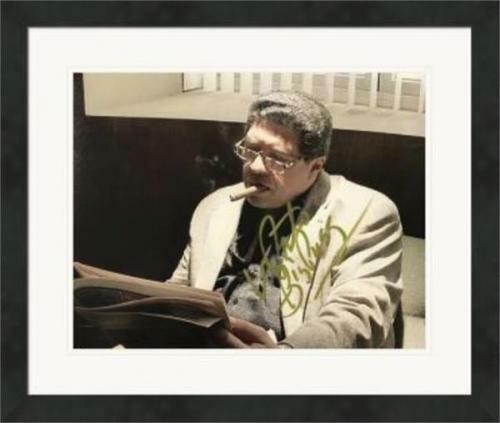 Shop memorabilia for other mobster films and TV series, like The Godfather and Pulp Fiction.